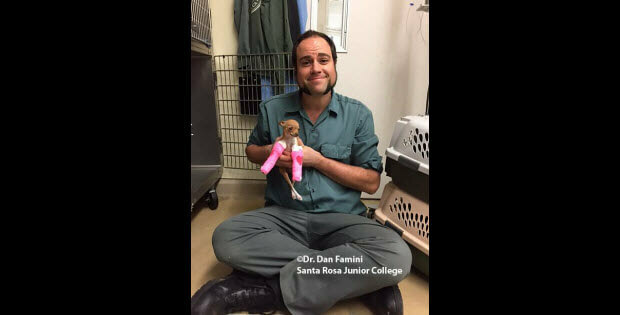 Someone Found A Tiny Chihuahua In A Dumpster Now See What Happened Next. Awesome! As the proud owner of three adorable, absolutely distinctive Chihuahuas, I am always particularly interested in stories about these little guys. I don’t know why they happen to be my favorite breed. I used to be someone who absolutely hated small dogs who made a lot of noise. Then I wound up having to take in Matey, who is the oldest one I own, and I guess you could say things changed for me. I now have a much greater appreciation for the smaller dogs out there. So when I came across this story of a Chihuahua that was discovered inside a dumpster, you can imagine my reaction. To say that my heart jumped right into my throat would be something of an understatement. I assumed the absolute worst! As I discovered, and as you are going to discover, too, this is one of the most intense, moving rescue dog stories that you are going to come across. I can’t even imagine someone would leave a Chihuahua for dead in a dumpster. 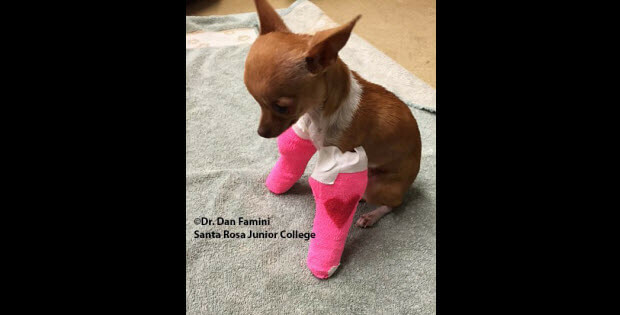 On the campus of Santa Rosa Junior College in California, this poor little dog was found inside a dumpster. Obviously, no one knew how the dog had gotten there. The only assumption that can be made is that the dog was abandoned. That’s the bad news. You are definitely going to want to stick around for the good news. Tiny Dog With A Cleft Palate Defies All Odds. Watch Stanley Woodruf’s Amazing Story Here!